I came across a Denver Post article by a reporter who asked Tim Tebow what he reads. 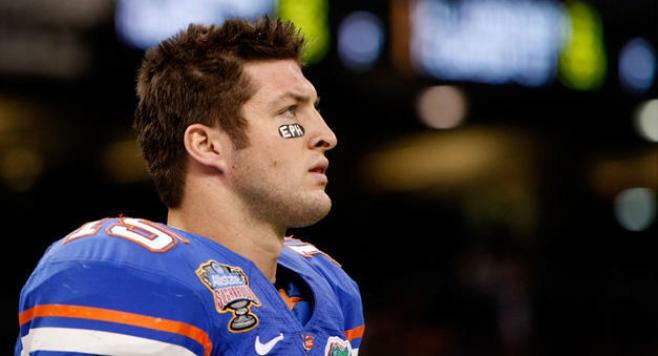 Tebow mentioned The Bible of course, and Rick Warren's Purpose Driven Life. And he said he reads books with motivational quotes. Then Tebow surprised the reporter by saying he often looks at a poem called "The Guy in the Glass" by Dale Wimbrow. The best judgment isn't provided by media hype or those who give "pats on the back as you pass," but from the man who quietly reflects on his own values and convictions.